The chapters are best read in this order. Enjoy reading! 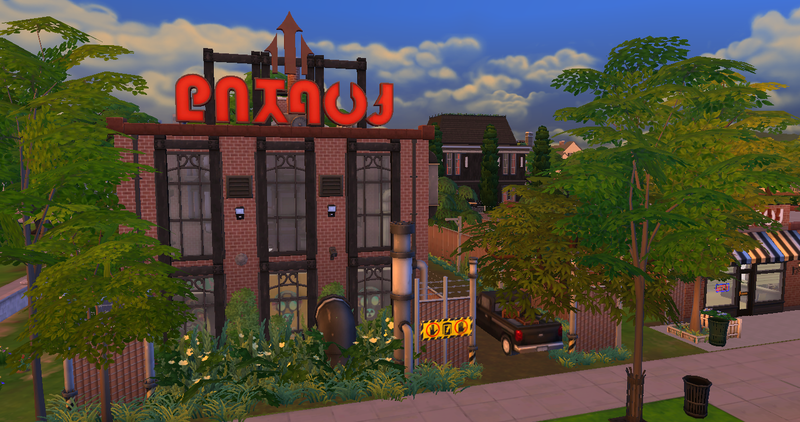 With the help of his accomplices; a ghost knight, a foodie-turned-vampire, and a foreign art student who barely speaks Simlish, they must find a way to save Newcrest’s vampire community from the Pastor’s threat as well as recover something that the Doc lost a long time ago. Will the Doc be able to recover his past and defeat the Pastor? Bonus – Who Am I? Dr. Domingo de Guzman, or “Doc” for short is a vampire crime lord, art smuggler, and recent winner of the Best-Dressed Vampire Award of Newcrest who uses an abandoned soap factory as his base of operations to forge art and prepare for the upcoming battle against the Don, who has challenged him to a showdown in Windenburg. 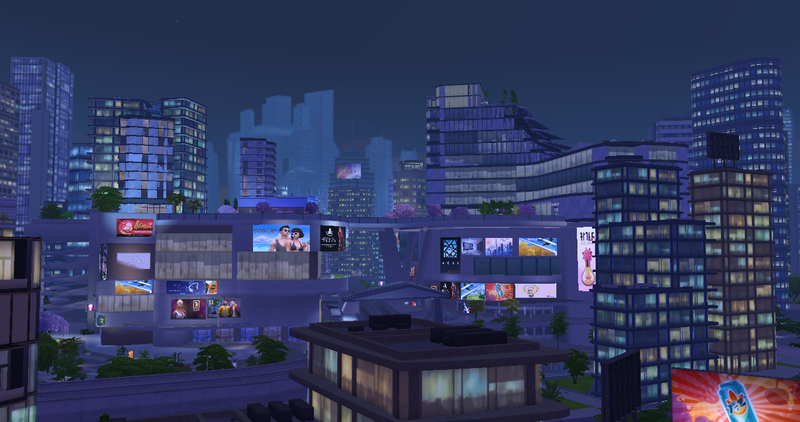 However, in the middle of his preparations, his daughter is targeted by the biggest crime family in San Myshuno, the Fengs, who are responsible for mass vampire killings, the exodus of Houses and their Archons, and the buyout of the San Myshuno Vampire Hunters’ Guild. With the help of his accomplices; the ghost knight Preston, his protege Antonio, and the aspiring TOSFL (Test of Simlish as a Foreign Language) test taker Park, the Doc sets out for San Myshuno to protect his daughter, investigate the vampire killings there, and confront the culprit behind them. 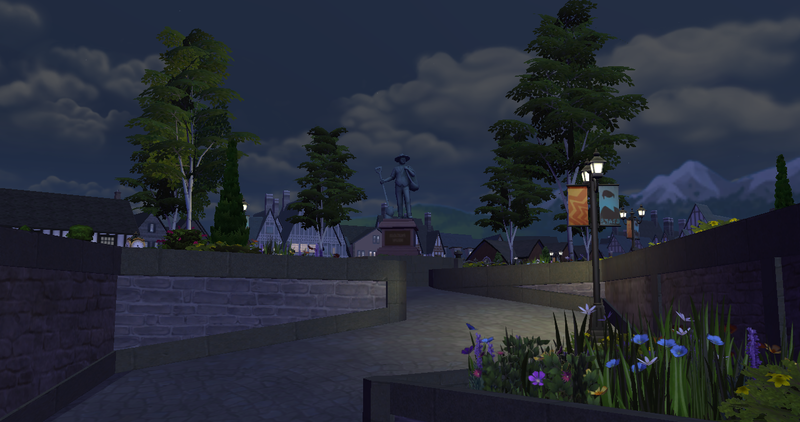 What will await them in San Myshuno? Dr. Domingo de Guzman, or “Doc” for short is a crime lord, vampire physician, and a loving father who uses an abandoned soap factory as his base of operations to forge art and treat vampires with odd medical conditions in the Newcrest Association. However, after an encounter with the Don in Windenburg alters his form and overwrites his personality as the Doctor, his minions have to cope with his new appearance, help him get ingredients for the antidote, and solve the case of the missing Archons who have apparently been kidnapped or slain by vampire hunters. With the help of his accomplices; Preston the Chickenslayer, Antonio the protege, and Park the Koguryeon forger, they must find a way to restore the Doc to normal and prevent the Don and his servants from overthrowing Grand Master Vladislaus Straud.